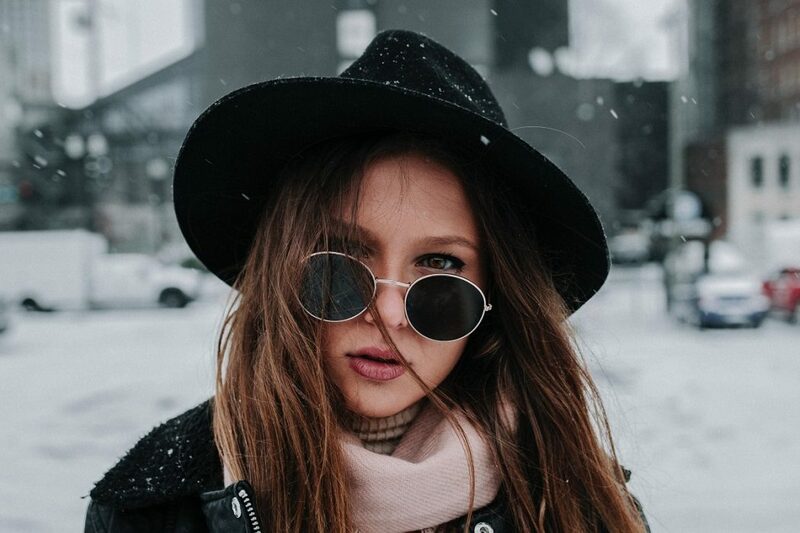 There are so many reasons to wear sunglasses in winter, and preserving our eye health is more important than ever. With the countless eye health scares (such as “global blindness set to triple by 2050” according to research from Lancet Global Health and “more Americans facing blindness than ever” according to the National Eye Institute), it’s important to look after our eyes. Not just in the summer, but all year round. From cornea sunburn and snow blindness to rain glare and low-sun UV damage, there are a lot of risk factors in wintertime. We don’t have to feel the heat of the sun to be in danger of its harmful rays. So, what was once considered a bit of a fashion faux pas is now a necessity. Wearing sunglasses in winter is no longer not cool. 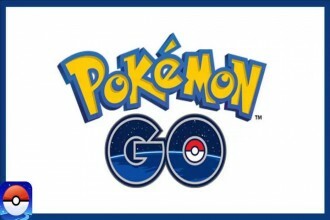 It’s a must for anyone who spends any time outside. Here are some of the best sunglasses you get to protect your eyes this winter. Photochromic lenses are lenses that are designed with transition capabilities, so you can wear your sunglasses in any lighting condition. 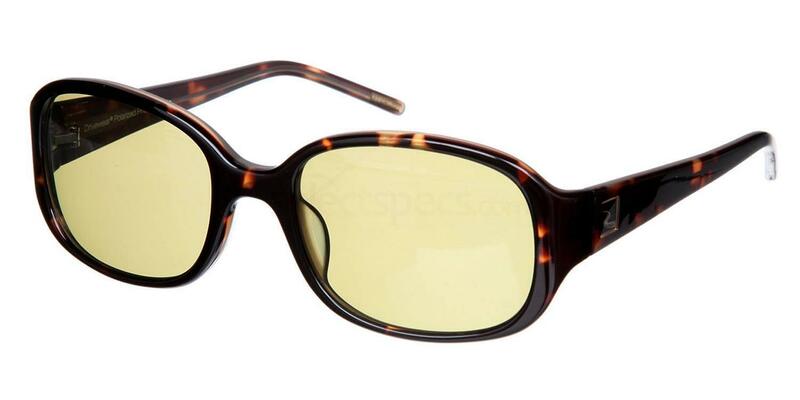 The advanced lens technology means that your winter shades will adjust to changing exposure. They’re ideal for driving and can adapt to the sun in any season or climate. 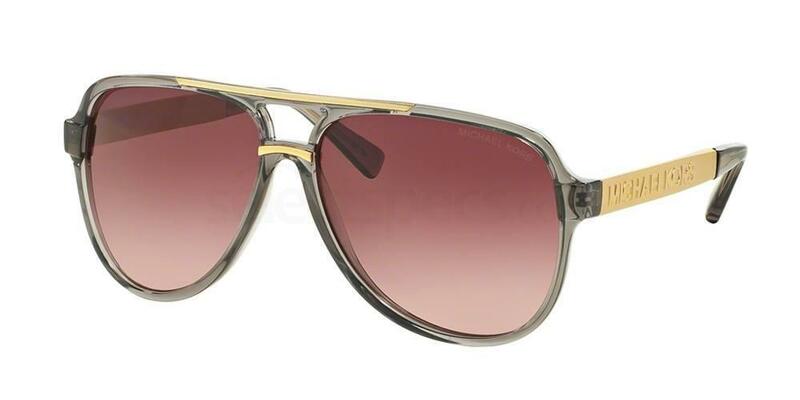 These Drivewear DW7 frames are both stylish and functional, oozing oversized glam and timeless detailing. The low sun in winter and snow/icy conditions can be the perfect prerequisite for intense glare. Not only can this affect your vision (as well as your safety whilst driving or partaking in sports), but the UV reflections can damage your eyes too. Polarized lenses are designed to minimize glare; a special chemical film helps to neutralise the light, helping you see things more clearly and helping to reduce UV impairment. 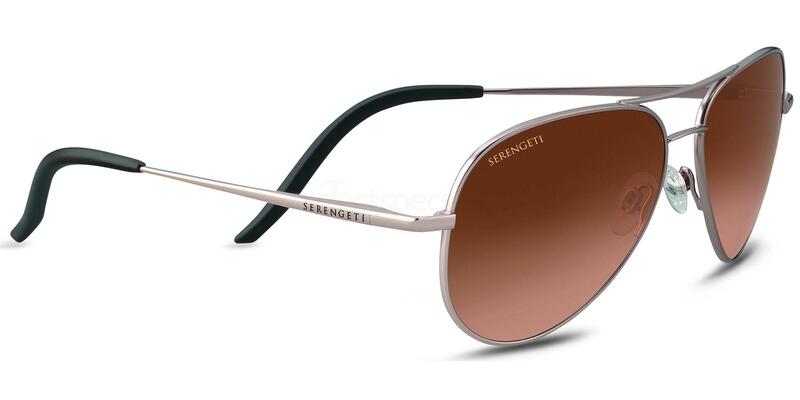 Get the protection you need with the Serengeti Classics CARRARA sunglasses. Coloured lenses may be on trend and pretty. But they are much more than just aesthetics. 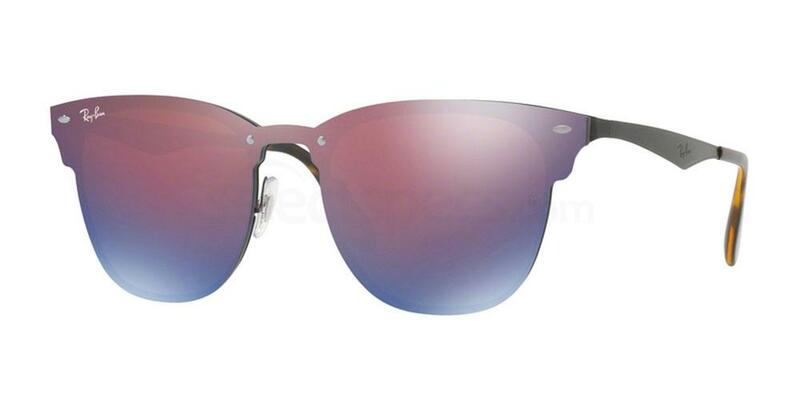 Each tint has its own purpose, providing different levels of protection and clarity for the wearer. The best lens tints for winter time include yellow (for low lighting and overcast days), red (for changeable weather conditions), and orange/amber (for foggy and very low light). 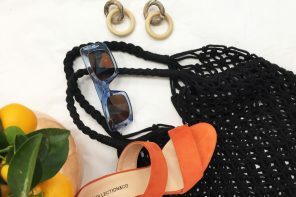 Get the look with these gorgeous MICHAEL KORS 0MK6025 CLEMENTINE II sunglasses, designed in a retro aviator style and full plastic rim. 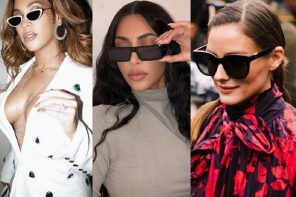 Flash lens sunglasses have been a huge fashion hit in recent seasons and the mirror effect is popular with celebrities and Instagram stars all over the world. But the mirror lens also has many practical benefits, especially in winter time. Flash lenses like the one seen on these Ray-Ban RB3576N glasses, reduce the amount of reflected light entering your eyes. So if you spend a lot of time outdoors in the snow, these winter shades are ideal. Want to ensure maximum protection for your eyes this winter? 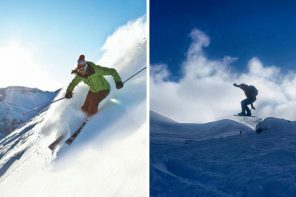 Make sure you check out our recent post on the best photochromic lenses that can adjust to your surroundings to give you the best possible vision: ‘Top 10 Variable Tint (Photochromic) Sunglasses for Winter‘.